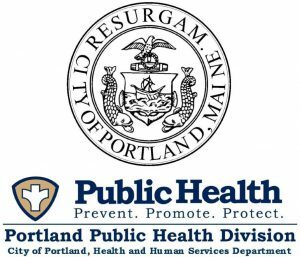 Come talk with Krista Walker and Hawa Shir from the City of Portland’s Public Health Division’s Tobacco Prevention Program. The Tobacco Prevention Program provides local smoke free policy assistance and tobacco education to all of Cumberland County. Krista and Hawa will be talking about the truth behind vaping and JUULING. What are these products and why are they a public health concern? Bring your questions! Our goal is to bring topical and relevant conversations directly to the young people who use our library. We invite teens to share a snack and a conversation with a diverse array of passionate professionals working in the Portland community. Topics can be hyper-local all the way to global and universal — you never know where the conversation will take us. 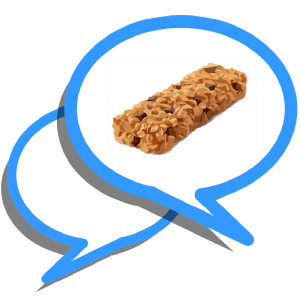 Past Snack Chat topics include “Bystander Intervention”, “Heroin”, “Dating Violence”, and “Being Muslim in America”. If you have any questions about this program, please contact the Teen Library at (207) 871-1700 x773, or email teens@portlib.org.